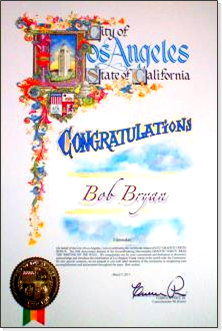 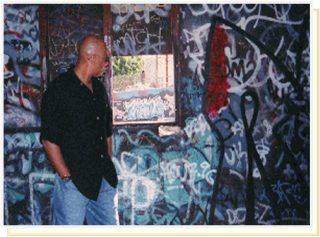  "Graffiti Verite’s Bob Bryan continues to prove that beauty is in the eye-of the-beholder. 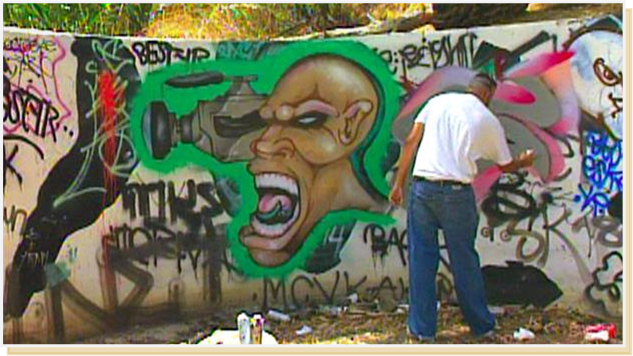 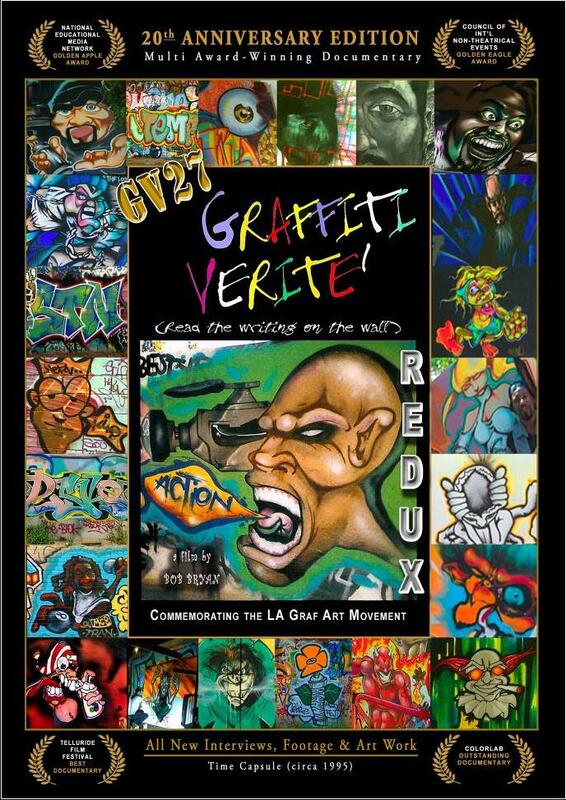 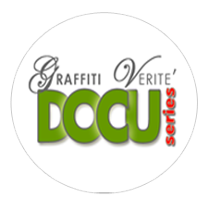 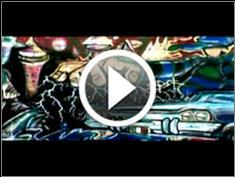 Graffiti Verite', the incisive documentary on the lives of Los Angeles Graffiti Artists, blew up like no other Graff video to date, leaving behind an unprecedented trail of award recognition, media exposure and education about the Art Form.  GV27 REDUX celebrates the 20th Anniversary of that monumental event! 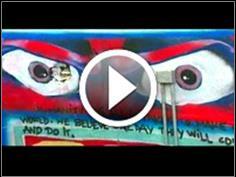 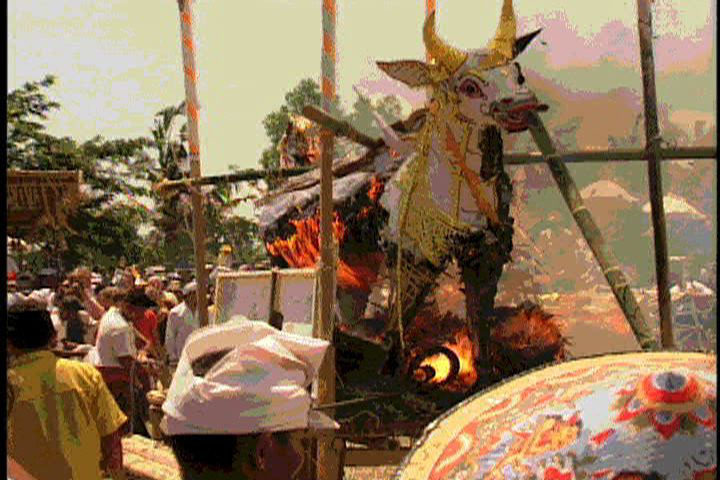 The story was incomplete… now is the time to unearth the rest of the story!